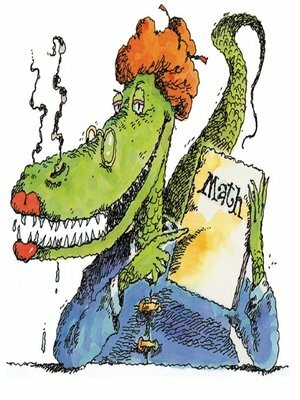 A boy imagines the worst about his teacher, Mrs. Green, on the first day of school. This wildly funny look into the mind of every child will become an instant classic. Programs designated FOR HOME USE ONLY may not be used for general Story Hour programs or in assemblies, recreation, recess or reward in individual classroom settings.